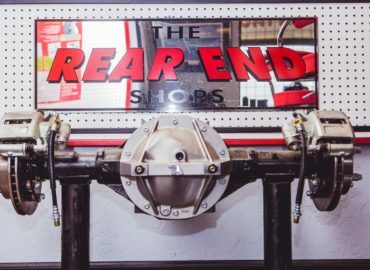 For starters, The Rear End Shop carries a large stock of manufacturer-direct parts. We pass along the savings to you and, in most cases, you won’t have to wait for a part to come in. Plus, our guys are friendly, focused and passionate about rear end work, and will always be straight with you – no surprises and no upsells. 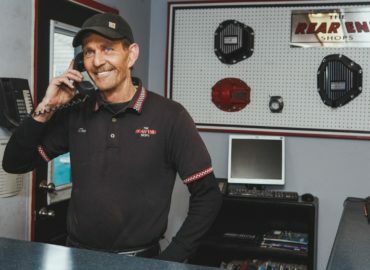 We go above and beyond the call to get your vehicle back to you quickly, in top shape, and back on the road where it belongs. 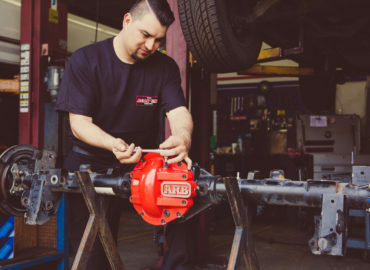 We started specializing in rear end differential service and repair in the early 1980s. 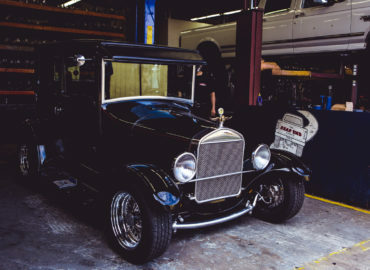 Our reputation grew with every satisfied customer and, before long, people were bringing in their cars and trucks from all over the Bay Area. Still, we haven’t grown too big or too busy to give every job our full attention and to let you know exactly what’s going on with your vehicle. Driving straight down the road, your vehicle’s wheels naturally spin in sync. But when you turn a corner, the outer wheels must travel a greater distance than the inner wheels. An outside wheel that can’t keep up in the turns will skip and skid, making for a bumpy, and possibly dangerous, ride. Your rear-wheel drive car or truck is equipped with a differential on the rear axle, where it delivers equal force to each wheel while allowing them to rotate at different speeds (thus the term “differential”). When it comes to rear end and differential repair, you and your vehicle deserve a great experience at a fair price. Make an appointment online, contact us by email, call us at (707) 526-0200, or stop by to talk about what’s going on with your ride. We look forward to seeing you. Yes! Send me special offers & announcements of The Rear End Shop! How did you find The Rear End Shop?